A couple of weeks ago I had a introduction to how you massage and stretch your dog. 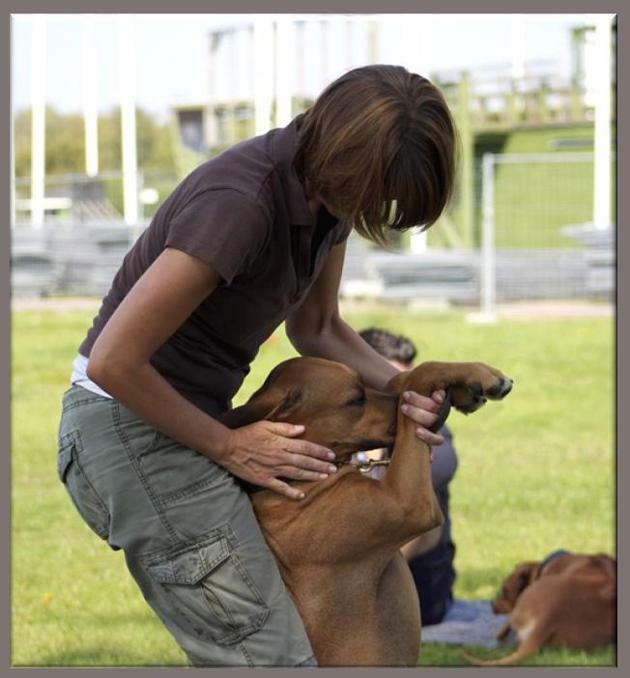 To give us the tools we need to massage and to stretch our dogs, so we can take care of our dogs in the best possible way. Agility and other dog sports are wonderful for your dog, but training for those sports by itself is not enough to ensure your dog's long-term health and wellness. both a conditioning program and strengthening exercises. Doing a variety of strengthening exercises will improve your dog's performance and, even more important, will protect them against injuries. We will invite Tina Wahl to hold a new course next year! For those of you who were not able to come and for those of you who want to come again. There are also some pictures from the beach, since some dogs and owners went down to the beach a to cool off, this very hot day!